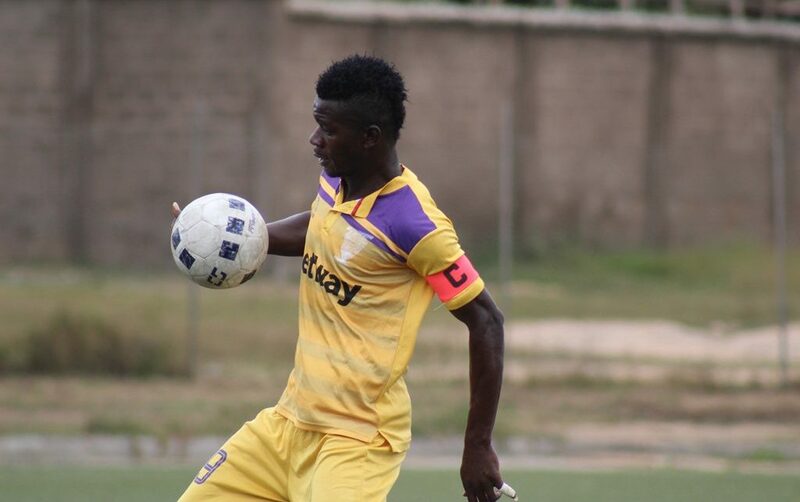 Midfield dynamo Kwesi Donsu scored a superb piledriver as Medeama recorded a 1-0 win over Liberty Professionals in the Ghana Has Talent 2018′ tournament in Tema on Wednesday. Donsu rattled home the only goal of the match in the second half after connecting beautifully from substitute Joseph Tetteh Zutah. 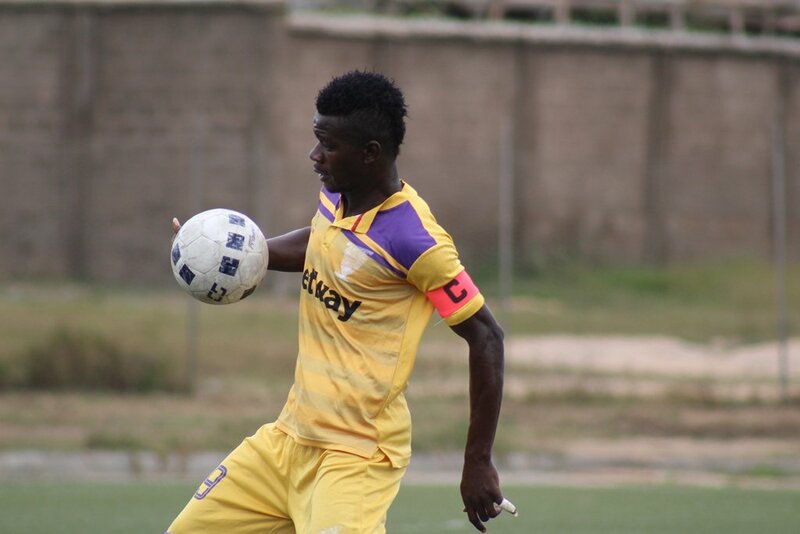 Medeama could have buried the Accra side under avalanche of goals but spurned several scoring opportunities. Striker Amin Adams wasted a glorious chance to make it two after failing to score with just the goalkeeper at his mercy. The first half produced a balanced display from both teams but the Mauve and Yellows took command in the second half with sweet flowing and fluid passing game. Coach Samuel Boadu paraded a strong starting line up with goalkeeper Yaw Ansah replacing Eric Ofori Antwi. The defensive quartet of Samuel Appiah, Bright Enchil, Yaro Ibrahim and Ali Ouatarra took their places while combative midfielder Justice Blay, dribbling magician Rashid Nortey and maestro Kwesi Donsu operating from the heart of the park. Agyenim Boateng, Kwame Boateng and youngster Tahiru Awudu were the front-runners. Coach Boadu brought on substantive skipper Joseph Tetteh Zutah and Amos Korankye for Tahiru Awudu and Samuel Appiah respectively in the second half. Richard Boadu replaced Justice Blay while Rashid Nortey made way for Solomon Wireku. The two-time FA Cup winners picked four points from two games but missed out on the final on goal difference after Ebusua Dwarfs drew 1-1 with Inter Allies.